Bishop Gary R. Johnson Jr.
Dr. George A. Todd Jr.
Pastor Alvin E. Hackett Sr.
Pastor Robert Lee Jones Jr.
Tag Archive | "Pastor Rev. V. Jessie Smith"
Psalm: 95:1 Come let us sing for joy to the Lord. Let us sing out loud to the Rock of Our Salvation. Welcome to Gospel for the Glory of Jesus. Fresh Start Worship, J.J. Hairston, Ruth La’Ontra and Pastor Rev. V. Jessie Smith’s ‘This is Your Winning Season’. Zacardi Cortez, Marvin Sapp, Beverly Crawford and more of your favorite black gospel tracks. Pastor Rev. V. Jessie Smith teaches on how you spend your time. Download the free radio app to listen to our broadcast on Sunday mornings at 7 AM. 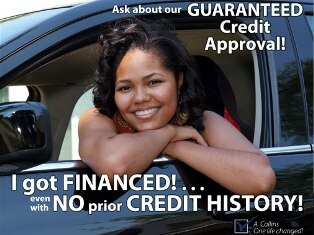 Mention Gospel for the Glory of Jesus for $500 off your purchase before Dec. 31st. Welcome to Gospel for the Glory of Jesus. I have some of your favorite Black Gospel Tracks and Pastor Rev. 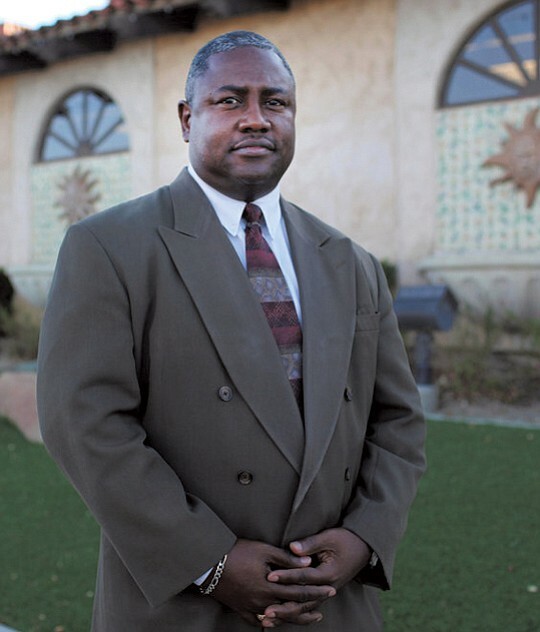 V. Jessie Smith teaches on giving it your all and talks about his run for Mayor of Palmdale. Welcome to Gospel for the Glory of Jesus. We have some of the world’s best Black Gospel Music and Pastor Smith teaches on sustaining your Light in the Darkness. Download the free radio app to listen our broadcast on Sunday mornings at 7 AM. Welcome to Gospel for the Glory of Jesus. We have some of the world’s best Black Gospel Music and Pastor Rev. V. Jessie Smith with the Word of God on the unfinished business you have to complete in God. Welcome to Gospel for the Glory of Jesus. We have the nation’s best Black Gospel Music and Pastor V. Jessie Smith teaches on how God wants to do the impossible through you. Welcome to Gospel for the Glory of Jesus. 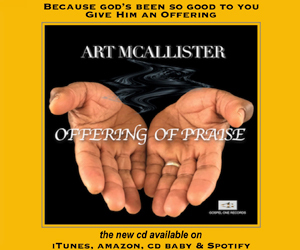 We have some of today’s best Black Gospel Music and the Word of God. Pastor V. Jessie Smith teaches on the greater things you have been appointed to do in God. Welcome to Gospel for the Glory of Jesus. We have a soulful gospel mix and Pastor V. Jessie Smith teaches on the gift of Authority imparted in believers. Galatians 6:9 Let us not lose heart in doing good, for in due time we will reap if we do not grow weary. Come Worship the Lord with us. Pastor V. Jessie Smith teaches on staying the course and we have some of your favorite gospel tracks. 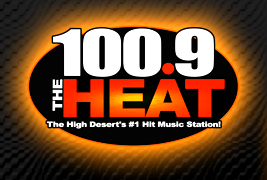 Download the free radio app to listen on your phone on Sunday mornings. © 2019 Gospel For The Glory Of Jesus. Powered by Wordpress.